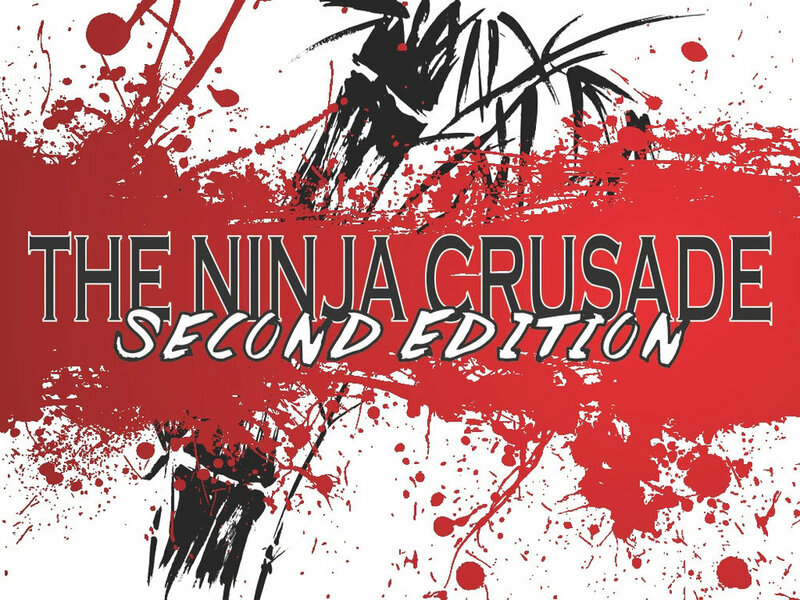 I've recently really enjoyed Kickstarter as a means to find those rare gem of games and while looking around I discovered Ninja Crusade 2nd Edition. Some of the powers and artwork reminded me of the anime's of Basilisk or even Ninja Scroll. I was instantaneously hooked on this game! So I was very lucky to make my way to Indianapolis for GenCon 2016 this year. &#0160;While there I had the awesome opportunity to meet with Eloy Losanto who is the creator and writer for this amazing work! Third Eye Games is currently working on several kickstarter including the new edition of Part-Time Gods as well as the very successful H.P. Lovecraft Academy and Eloy has joined forces with several other African American Game Creators for New Agenda Publishing with the hope of giving exposure and experience for underrepresented gaming communities.